They say that when life gives you lemons, it’s time to make lemonade. Well, this spring The Rhema Foundation Canada has found a way to put those ‘lemons’ to better use by partnering with Donate a Car Canada — an organization that has raised 1.4 million in the past year alone for its 700-plus charitable partners. Through this new giving option, you will be able to get rid of your junkers, lemons, and any other old wreck of a car, all while supporting a good cause. Just as the name suggests, Donate a Car Canada turns old cars into cash donations for charities. 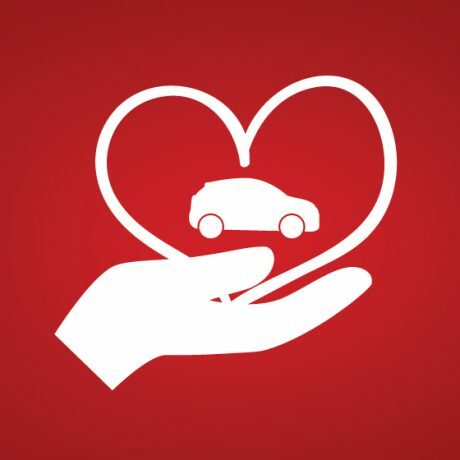 Donors start by providing Donate a Car with the information for their used vehicle, RV, boat, or motorcycle. The organization will then come to pick-up the used vehicle for free. Next, donors select The Rhema Foundation Canada as their charity of choice. The vehicles are then auctioned off for the highest possible price. If an auction is not an option, the vehicles are recycled in an environmentally way. In both cases, any profits are donated directly to the Foundation. Donors are also guaranteed a tax receipt for each donation they make. By partnering with Donate a Car Canada, the Foundation aims to raise funds for both ongoing and new projects. This includes projects such as our ongoing Generation Fusion initiative, which aims to bring together the young and old through the transformative powers of food. With spring in full swing, the Foundation is happy to support a mutually beneficial partnership. On the one hand, donors can easily unload that old car or motorcycle cluttering up the garage. While at the same time, the Foundation can fund projects here in Toronto and abroad. If you have a car you wish to donate in support of The Rhema Foundation Canada, please use this form from Donate a Car Canada. If you have additional questions, please cal l1-877-250-4904.